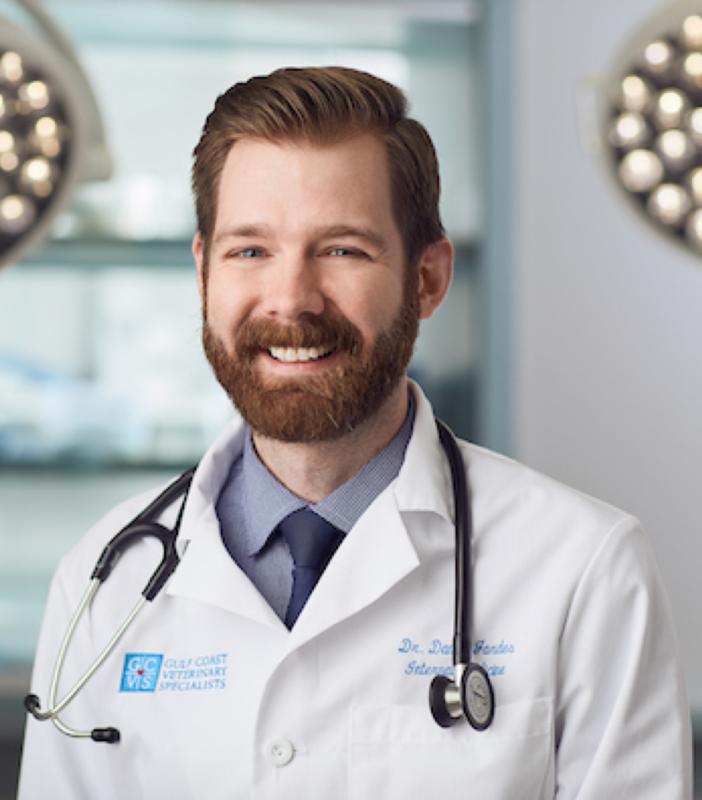 Dr. Daniel Jardes received his bachelor’s degree in organismal biology from the University of Kansas in 2007 and veterinary degree from Kansas State University in 2011. He completed a one-year rotating internship followed by a three-year residency in small animal internal medicine at Tufts University in Massachusetts. During his residency, his research was focused on acute kidney injury and chronic kidney disease. Dr. Jardes became board certified by the American College of Veterinary Internal Medicine in 2015. Dr. Jardes has a special interest in renal disease. In his spare time, he enjoys woodworking and assembling jigsaw puzzles with his family. I truly cannot say enough good things about Dr Jardes. He did so well with my Jules. He helped us so much. He always had her best interest in mind and was mindful that she was an 18 year old kitty. We are forever grateful.